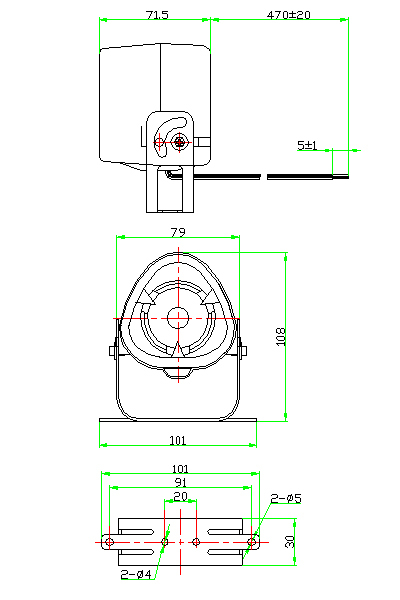 Electronic Siren,Siren & Alarm,FBPS7972 - Ningbo FBELE Electronics Co.,Ltd. Ningbo FBELE Electronics Co., Ltd. Copyright © 2009 Ningbo FBELE Electronics Co.,Ltd. All Rights Reserved.